To those who watched Mark Wahlberg transform from a skinny Dorchester delinquent to a Hollywood leading man, the actor deserves a pardon for beating a man outside a convenience store in 1988. But to some who remember the havoc he wreaked in Boston almost three decades ago, the disclosure this week that Wahlberg is asking the state to erase his teenage offenses from the record is infuriating. 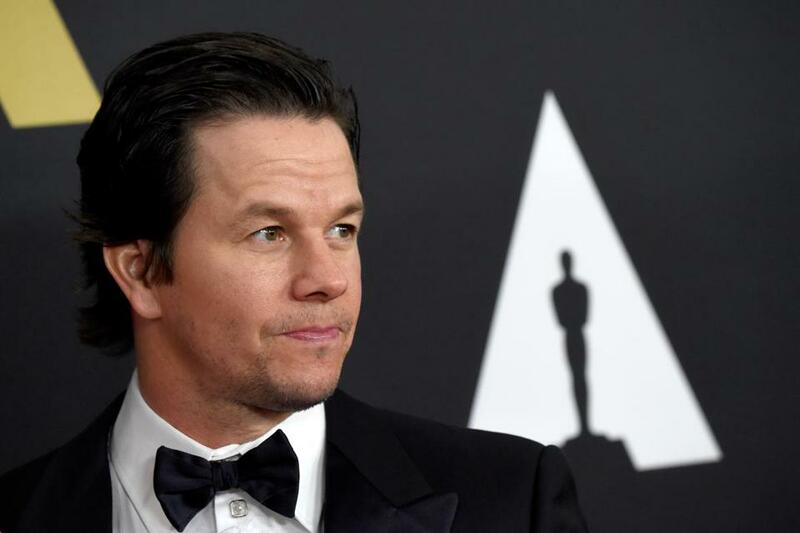 Nam Pham, executive director of VietAID, a Vietnamese community organization in Dorchester, said Wahlberg should first apologize directly to Thanh Lam, a Vietnamese man Wahlberg beat with a stick more than a quarter century ago. Wahlberg also screamed obscenities and racial epithets. In a separate episode, some from a class that was harassed in 1986 by a group of teens that included Wahlberg were not impressed with his request for a pardon. 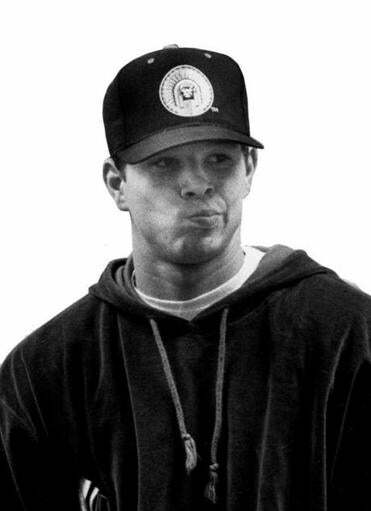 Multiple teenage incidents trailed Wahlberg as he built his career as a hip-hop artist, then an actor. Wahlberg, 43, is one of at least 70 people who have applied for a pardon in the months before Governor Deval Patrick leaves office. Other petitions for pardons have come from a Georgia store manager who sold crack cocaine; a Sheffield father arrested in the mid-90s for bringing marijuana to his high school; and a convicted gang member turned street activist. Patrick this year changed the guidelines to make it easier for people to apply for pardons or commutations — reductions in prison sentences — leading to a flurry of applications. The guidelines were expanded to include those who pose no risk of re-offending and can show they have made extraordinary contributions to society. Mark Wahlberg at a 1992 hearing. In his application, Wahlberg described the 1988 assault on Lam as the actions of a foolish high school dropout who was under the influence of drugs and alcohol. Wahlberg was 16 at the time. Wahlberg was sentenced to two years for the 1988 attack and served about 45 days in a Plymouth jail. Lam, Wahlberg’s victim, could not be reached for comment. Wahlberg’s publicist did not return calls for comment. Those who had encounters with the young Wahlberg differed on whether his pardon request should be granted. Those critics include people involved in the 1986 incident involving the elementary school children. In 1986, Kristyn Atwood, then 9, and a black classmate were on a school field trip at Savin Hill Beach when three boys began following them. They yelled racial slurs, according to court records, then began throwing rocks. One hit Atwood’s forehead. One of the boys was Wahlberg, according to court records. The state’s attorney general filed a civil complaint against him and his friends. The complaint was dismissed in 1987. “When people talk about racism in Boston, I always remember that,” said Atwood, now 38 and living in Georgia. Atwood was not aware that one of the teens who harassed her and her classmate was Wahlberg. He assaulted Lam, the Vietnamese man he encountered outside the convenient store, in 1988. “For him to try to get it overturned and make it seem like it never happened? I don't think that’s fair,” she said, referring to his request for a pardon. But Emmett Folgert, longtime head of the Dorchester Youth Collaborative in Fields Corner, said Wahlberg’s ability to get past his crimes and go on to achieve enormous success is inspirational. “He sure is a role model for anyone who comes from a low-income urban neighborhood and makes good,” said Folgert, who knew Wahlberg when he was a 13-year-old breakdancing at DYC, a non-profit center with the mission of steering teenagers and children away from crime. Wahlberg donates to the center regularly and every year sends hundreds of children living in Dorchester to summer camps in New England, Folgert said. The Rev. James Flavin, who was a parish priest in Dorchester, counseled the actor when he was a teenager. The two men are still close. Wahlberg’s bid, first reported this week by NECN, has some in the legal community hoping that the celebrity’s application will shed more light on a byzantine process that often forces people to wait months to learn whether they will have a chance to go before the Advisory Board of Pardons to make their case. If Wahlberg is granted a hearing before the advisory board, also known as the Parole Board, he would have to answer questions during a recorded, public process. The board would then make a recommendation to the governor, who decides whether to forward the pardon application to the Governor’s Council, an elected body that has the final word whether a pardon is granted. Only 10 hearings have been granted this year; five of those cases were recommended to the governor, and Patrick has passed along four to the council. The last time pardons were granted was in 2002, during acting Governor Jane Swift’s administration. On Friday, Patrick declined to say whether he would consider Wahlberg’s application. If the board recommends Wahlberg’s petition and Patrick approves it, Wahlberg will probably have to go before the Governor’s Council for another public hearing. The council would then take a vote. Councilor Mike Albano said Wahlberg’s application shows he has changed. “If and when Governor Patrick . . . submits the petition to the Council, I am prepared to act favorably,” Albano said. Councilor Terrence Kennedy said he hopes to hear from the victim or his family if they chose to speak out.